Citrix Netscaler enabled web applications to run 5x better by accelerating application performance over networks. It offered the kind of results that would make an IT manager look like a genius within their organisation. However, simply calling IT managers and asking for a meeting to explain the benefits was unlikely to get results. To grab attention and make a strong connection with our audience we needed to communicate speed and a futuristic vision in a fun, engaging way. Our strategy was to make them smile by giving them a nostalgic memory from the past that was focused on the future. 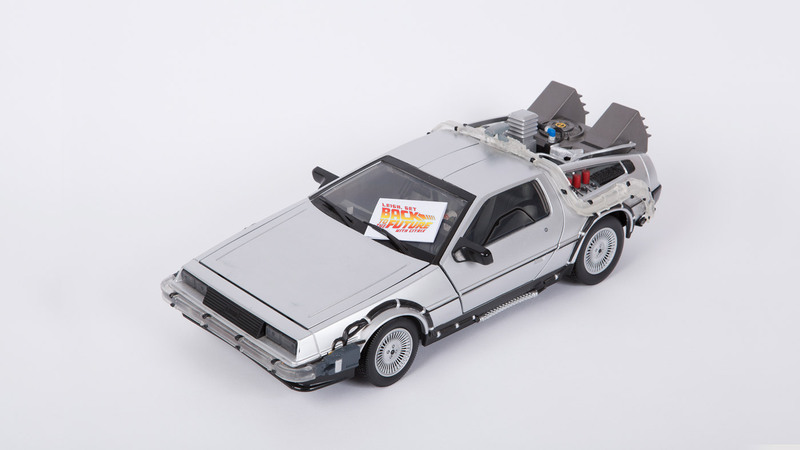 We secured high-quality 1/15th scale replicas of the iconic DeLorean time machine from the film, ‘Back to the Future’, and sent them, complete with personalised letter on the windscreen. It was the perfect office toy for communicating “acceleration”. 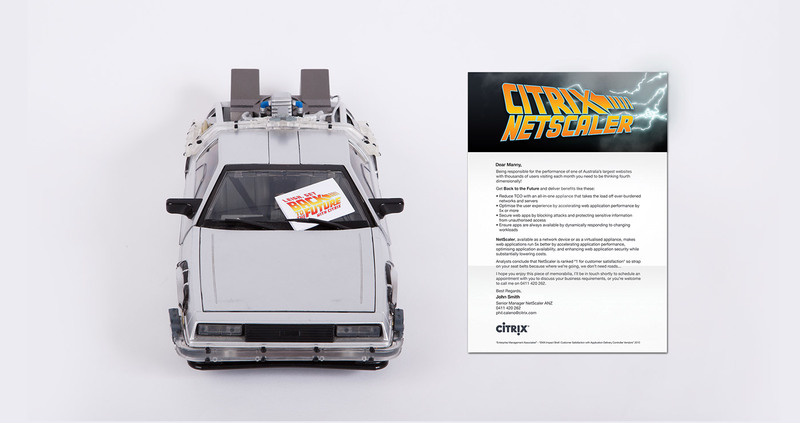 The campaign ran successfully, and the feedback from the Citrix team was extremely positive.